It’s been a terrible start for 2018 for Spotify as the company has just been slapped with a humongous $1.6 billion copyright infringement lawsuit by a prominent music publishing company, Wixen. The infringement lawsuit, which has been filed in California Federal Court, alleges Spotify hosted thousands of Wixen artist’s compositions without any proper licensing. 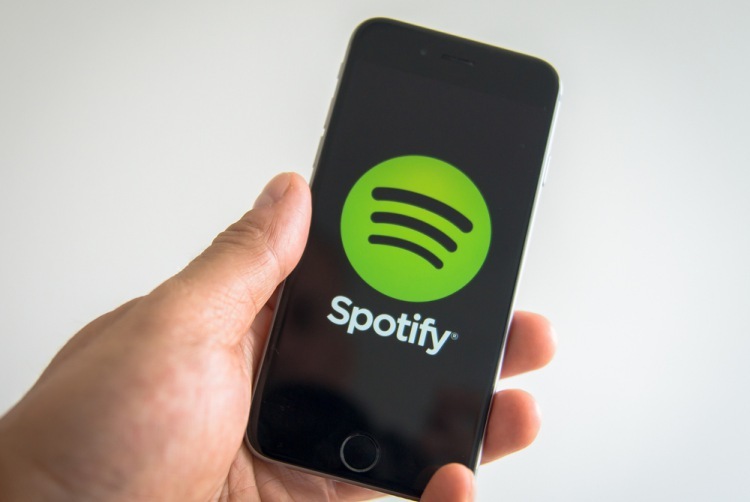 Wixen further asserts that the company brought several major record publishers onboard to license the songs on Spotify when the platform was starting out. But Spotify is said to have failed to obtain all necessary rights for musical compositions, states the lawsuit. Thus the plaintiff is looking to seek at least $1.6 billion in damages and injunctive relief. While it may not be as widely known as Spotify, Wixen Music Publishing is a juggernaut in the music industry and is known to hold copyright for song compositions from the likes of Tom Petty, Neil Young, Stevie Nicks, David Cassidy, Weezer’s Rivers Cuomo and The Black Keys’ Dan Auerbach among many others. Wixen goes deeper with the alegations in the suit, highlighting Spotify’s misleading practice of hosting unlicensed songs, which supposedly amounts to 21 percent of the total 30 million tracks streaming on the platform. It goes on to add that the company has built this robust platform and fortune using tracks that haven’t been correctly licensed. Spotify has been bogged down with copyright issues on the platform. This is not the first lawsuit against the company. It recently resolved a multi-million dollar lawsuit with a total $43 million settlement with a group of songwriters led by David Lowery and Melissa Ferrick. Looks like the Wixen lawsuit could be a further body-blow to the company that could lead to a much bigger legal bill. We’ve reached out to Spotify and Wixen for a comment on this lawsuit and will update our story once we hear back from them.